Without forces our world would be silent and immobile. 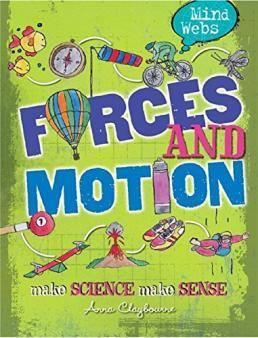 We explain what children learn about forces in Year 3 and Year 5 in the primary-school classroom, and how you can support their learning with hands-on activities and experiments at home. Everything on Earth is powered by forces, pushes and pulls which act on our bodies and the things around us. 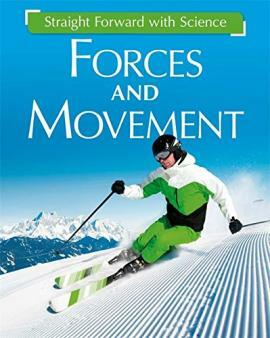 Forces make things move and stop moving. 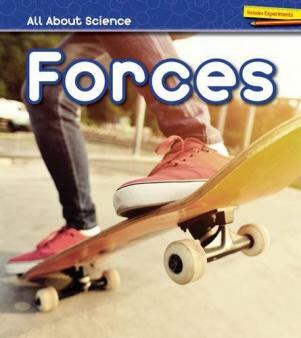 Some of the forces we are subject to are gravity (which keeps us on the Earth's surface), the centripetal force (the force that makes things move in circles) and friction (the force which makes things stick or slide). 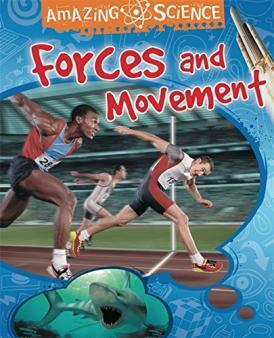 What do children learn about forces in primary school? 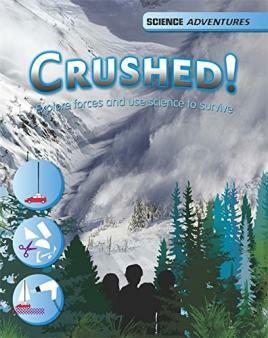 Children in primary-school learn that a force is a push or a pull. 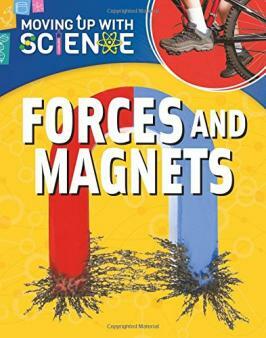 They will look at different types of forces including gravity, air resistance, water resistance, surface resistance and magnetic forces. 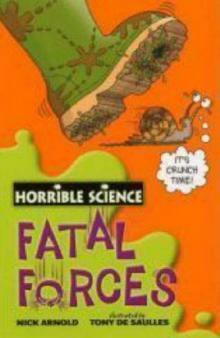 Gravity is the pulling force acting between the Earth and a falling object, for example when you drop something. Gravity pulls objects to the ground. Gravity also holds our universe together, moving the planets in our solar system around the Sun. Friction is a 'sticking' force – the resistance that a surface or object encounters when moving over another surface or object. 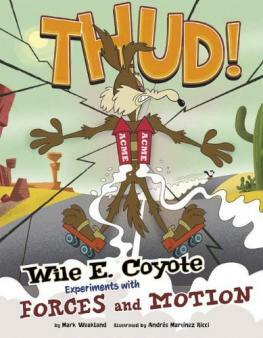 Friction both stops and makes things move: it causes things to stick and rub against each other, and also causes slipping and sliding. Air resistance, water resistance and surface resistance are kinds of friction. Air resistance is the force on an object moving through air, such as a plane moving through the sky. Air resistance affects how fast or slowly objects move through the air; some objects are more streamlined than others, which means the air pulls on them less and they travel faster. A parachute uses air resistance to slow down descent to the Earth. Surface resistance is the force on objects moving across a surface, auch as an ice-skater skating on ice. Grips on your shoes or car tires use friction to stop you slipping. Shiny surfaces have less fiction so they are slippier; rough surfaces have more friction so slow things down. Mechanisms or simple machines are tools or equipment such as pulleys, gears and levers. 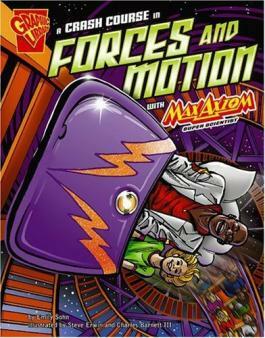 Simple machines can be used to turn a small force into a bigger force; this means we can use these machines to accomplish things more easily. 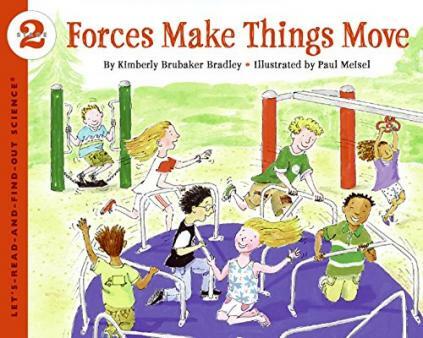 Examples of simple machines are levers (which give us extra pushing or pulling force and help us lift great weights), gears (different-sized cogs which work together and give a machine extra force or speed) and pulleys (wheels and ropes used together to lift heavy objects). 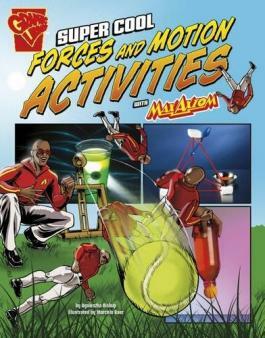 When are children taught about forces in primary school? 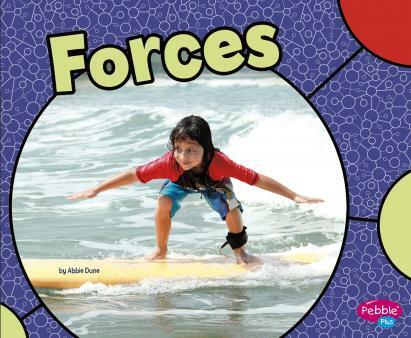 How are children taught about forces in the classroom? Exploring a range of gears, pulleys and levels, looking at how they work and the effect they have on moving objects. Exploring examples of fiction by looking at different surfaces in the local area or looking at the grip on different shoes. 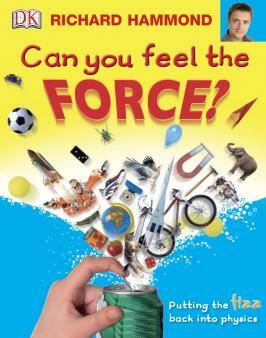 Investigate what objects float and sink in the kitchen sink or the bath and find out about Archimedes' principle. Investigate different shapes of paper aeroplanes and which are most effective; discuss why. Make a mini-parachute for a teddy. What shape or size is most effective? Explore gravity by dropping a selection of objects on the floor – do they always fall? Discuss why. 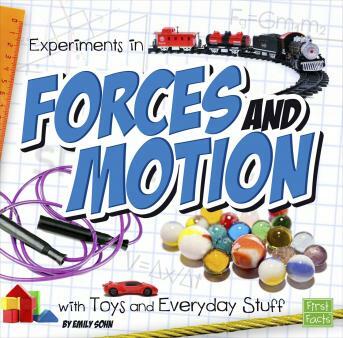 Test how a toy car moves down a ramp made of different surfaces or covered in different materials. Find out about Leonardo Da Vinci's work with simple machines.